Shed unwanted weight, sculpt your physique, tone muscles, reduce joint pain, or simply be healthier and more fit. Women’s Home Workout Bible will show you how—all in the privacy and comfort of your own home. In Women’s Home Workout Bible, best-selling author and renowned personal trainer Brad Schoenfeld shares his secrets on the perfect at-home workout. Step by step, you’ll identify the home gym setup and workouts for your fitness goals, schedule, and budget. You’ll learn how to set up your personal gym for as little as $100, or expand your options with more equipment for $500, $1000, or more than $2500. Whatever your budget, with over 160 exercises, you’ll have plenty of variety, including bands, balls, free weights, and fitness machines. 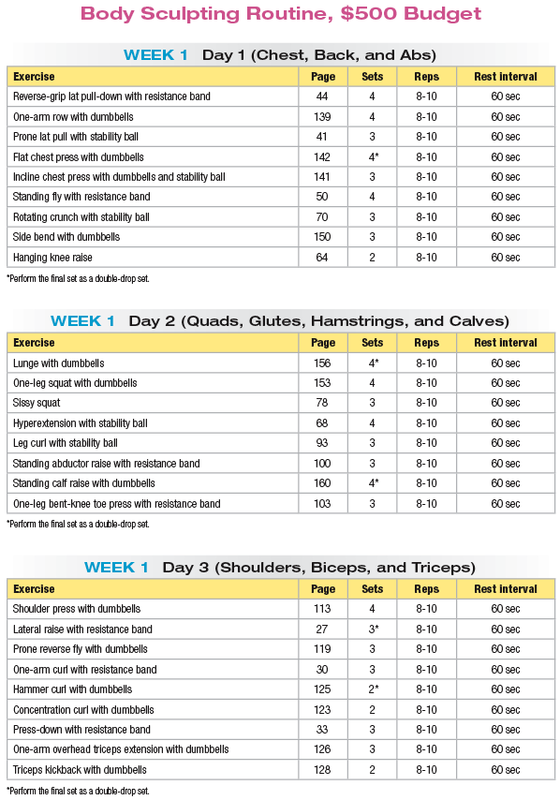 Women’s Home Workout Bible will then ensure you get the most out of your investment. 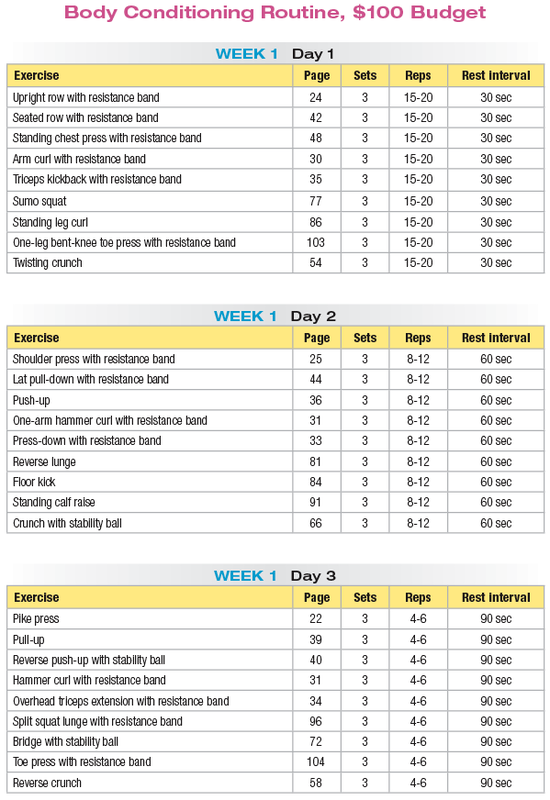 You’ll learn how to set up workouts and organize your training for noticeable results. To get you started, there are 12 four-week programs for conditioning, sculpting, and core stability, plus three levels of fat-burning cardio workouts. And with expert advice, exercise tips, and answers to the questions you always wanted to ask, it’s like having your very own personal trainer and fitness consultant. If you’re ready to reclaim your body without the expense or scrutiny of public health clubs, you need Women’s Home Workout Bible. Brad Schoenfeld, CSCS, CPT, is widely regarded as one of America’s leading fitness experts. He is the owner of the exclusive Personal Training Center for Women in Scarsdale, New York. Schoenfeld is a lifetime drug-free bodybuilder who has won numerous natural bodybuilding titles, including the All Natural Physique and Power Conference (ANPPC) Tri-State Naturals and USA Mixed Pairs crowns. Schoenfeld is the author of seven fitness books, including Sculpting Her Body Perfect, 28-Day Body Shapeover, and the best-seller Look Great Naked (Prentice Hall Press, 2001). He is a columnist for FitnessRX for Women magazine, has been published or featured in virtually every major women’s and fitness magazine (including Cosmopolitan, Self, Marie Claire, Fitness, and Shape), and has appeared on hundreds of television shows and radio programs across the United States. He also serves as the fitness expert contributor on diet.com and diet-to-go.com.